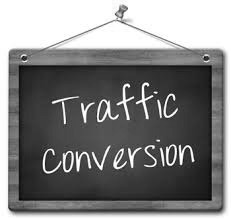 Conversion means any measurable action taken by a visitor to a website. Action can be the subscription to a newsletter, the sending of a contact email or the purchase of a product. A conversion should sooner or later mean an income for the company. A visitor can have a hard or an easy life on our web depending on how our products or services are presented. If a web is clear and intuitive it is much more likely that a visitor will make a conversion. 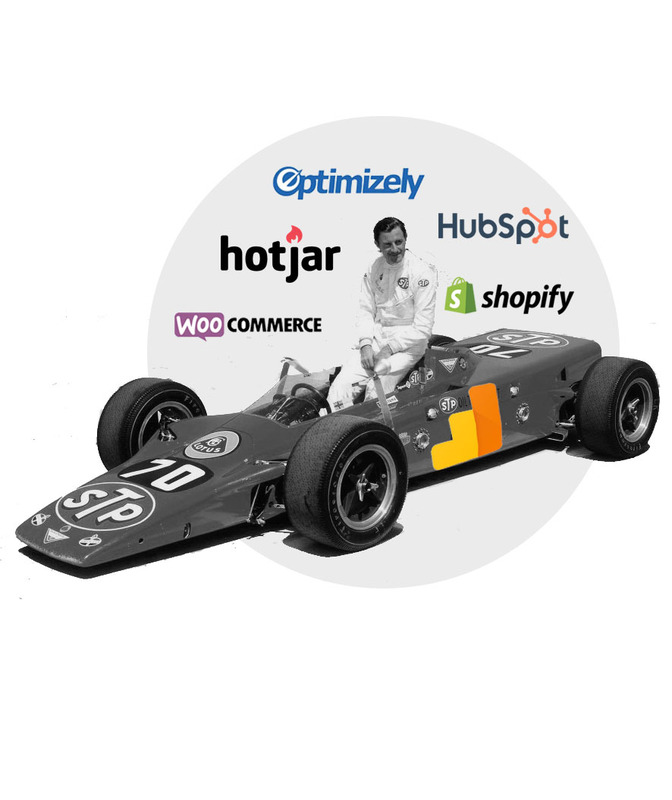 A website with a high conversion rate is a valuable asset because it wins customers. When does a website sell? Verification of the user friendliness of the website. Elimination of technical errors and inconsistencies. Verification that no technical impediments or comprehension difficulties arise when purchasing due to defects in the contents. On an important page for the sales process changes are made assuming that they will bring an improvement. The new page is tested with respect to the original by alternately showing visitors one version or another and measuring the resulting conversion in both. By tracking the user's movements through the site you learn a lot about their desires, fears and reactions. Asking different types of users you get many insights for improvement. Do you want a free diagnosis? We make a brief study of your website and tell you the potential for improvement it has.